Most organizations understand the need and want clear standard operating procedures (SOPs) for their organizations’ processes, but struggle with how to structure, define and actually write them. Our consultants are experts in helping organizations design and document standard operating procedures for their processes. We can assist with all of your procedures or specific ones. 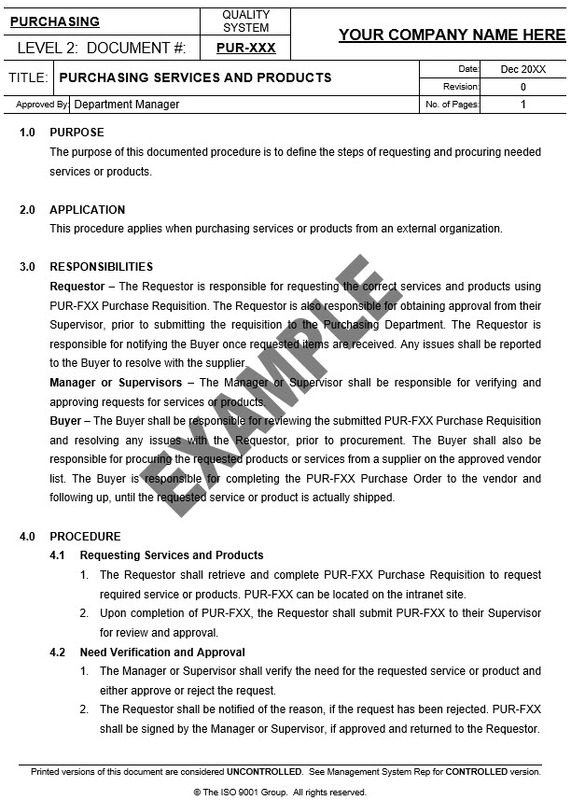 Traditional – Standard paragraph format with an emphasis on explanation and detailed steps. Click to view example. 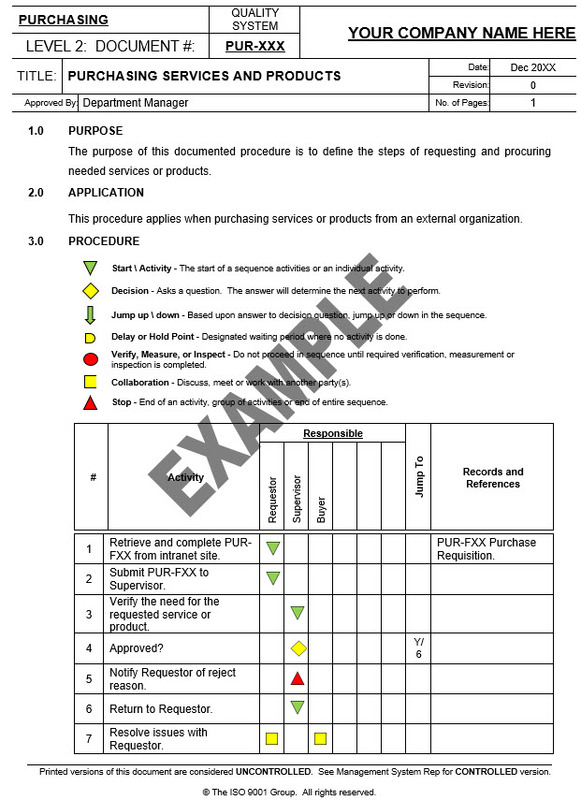 Deployment – Focus on visually establishing clear responsibility for each step. More action oriented. Click to view example. Procedures will be delivered in Microsoft Word format. We will use your organization’s template or help you design a template that includes necessary document control features. Contact us today to see how we can help your organization get everyone on the same page with clear standard operating procedures.